I have listed a new property at 916 MACINTOSH ST in Coquitlam. Please visit our Open House at 916 MACINTOSH ST in Coquitlam.  I have listed a new property at 13934 BRENTWOOD CRES in Surrey. I have sold a property at 416 2233 MCKENZIE RD in Abbotsford. 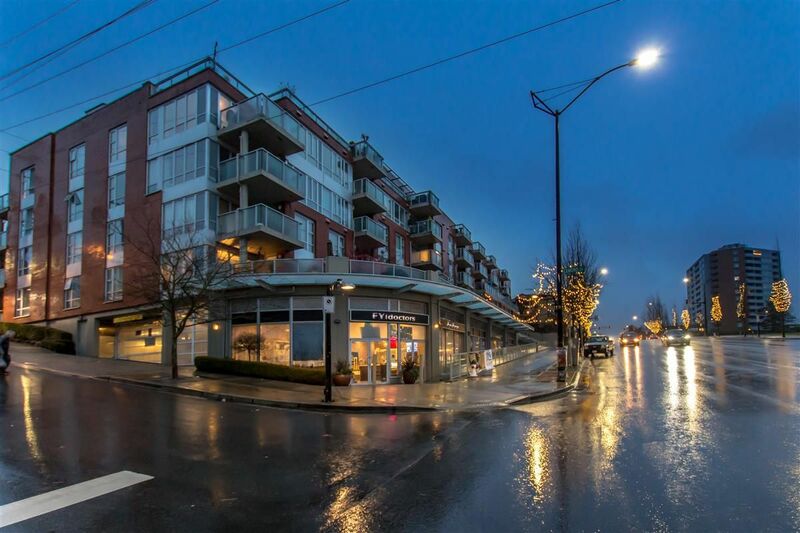 Tranquil, spacious 1 bdrm and a den condo on the top floor of the beautiful Latitude Building. There are only a few units like this one in this building. From its high vaulted ceiling, granite counter tops, modem fireplace, to being on the quiet side of the building with private view of gorgeous greener. They have left nothing to spare. Centrally located it is close to shops, walks and so much more. I have sold a property at 212 3811 HASTINGS ST in Burnaby. 2 bedroom, with a TRUE den, 2 bathrooms, in-suite laundry, parking and storage in a low-rise CONCRETE building with a VIEW. GREAT investment opportunity, with low maintenance fee and rentals allowed, you can't go wrong. Nice open floor plan, granite counter-tops in a very welcoming and clean building. Move in ready with fresh paint and hardwood floors. Central location close to shopping, schools, transit, parks and so much more. Please visit our Open House at 212 3811 HASTINGS ST in Burnaby. 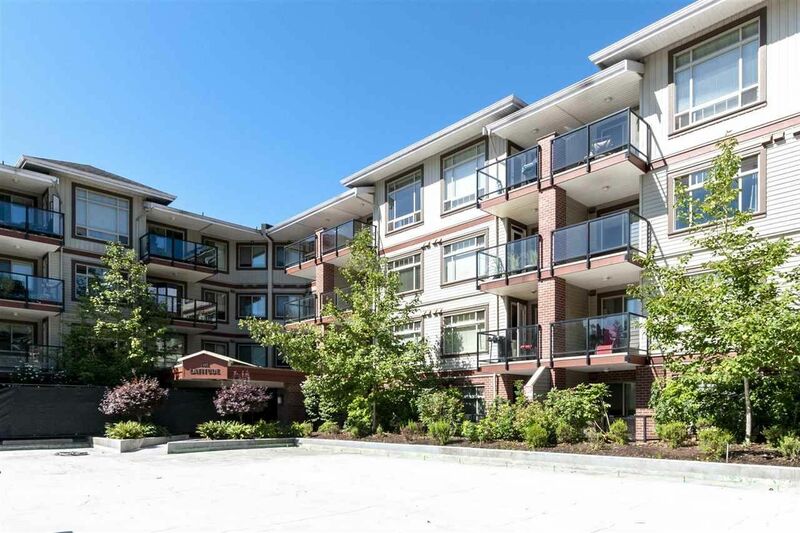 I have sold a property at 109 611 REGAN AVE in Coquitlam. Location/space/location..... 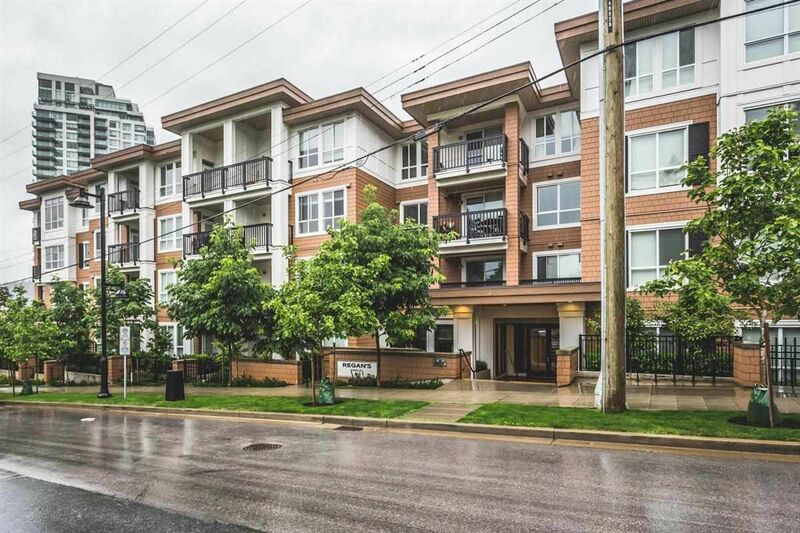 This amazing 1 bedroom and den/office, ground level condo in the gorgeous Regan's Walk. building is a keeper. With 9 ft ceilings, granite countertops, a huge walkout patio, spacious master bedroom (big enough for a King size bed and then some), a cheater ensuite, newer appliances. this one has a little bit or a lot of everything. Not only does this building have a classic contemporary architecture by the award-winning Rositch Hephill Architects and modern interiors by Gannon Ross Designs but it was built in a great location. Still tucked away from too much hustle and bustle but close to everything. 1/2 blks to a lrg grocery store and 1 blk to other convenient shops, skytrain and buses. I have listed a new property at 402 12025 207A ST in Maple Ridge. LARGE, spacious RENOVATED 1 bedroom condo with a real insuite laundry room on the TOP floor. If you are looking for space and a bright light, this is the one. The large windows also provide you with an obstructed view. This home is move in ready with new floors, doors, lighting, quarts counter tops, paint and newer s/s appliances. Very unique opportunity to have great air flow in the unit with entry door opening to walkway over looking the central square. Shopping, restaurants and recreation just minutes away. Investment opportunity, this complex allows rentals, has low maintenance fees and a new roof. Don't miss out. Open house Sat. Jan 12 from 2-4PM. Please visit our Open House at 402 12025 207A ST in Maple Ridge. I have listed a new property at 416 2233 MCKENZIE RD in Abbotsford. I have listed a new property at 212 3811 HASTINGS ST in Burnaby. Move in ready, 2 bedroom & den, 2 bathrooms condo in a low-rise concrete building with a view. With a low maintenance fee and rentals being allowed, you could live in or use it as an investment property. Nice open floor plan, with a bedroom on either side of the living space, granite counter-tops in a very welcoming building. Central location to shopping, schools, transit, parks and so much more. Please visit our Open House at 109 611 REGAN AVE in Coquitlam. I have listed a new property at 109 611 REGAN AVE in Coquitlam. Please visit our Open House at 416 2233 MCKENZIE RD in Abbotsford. Please visit our Open House at 13934 BRENTWOOD CRES in Surrey.